It’s no exaggeration to say that every Porsche is a masterpiece of engineering and you must be aware of the fact that its repair is complex and challenging. When you visit the Porsche dealer repair in Atlanta, you will see that every visit is followed by a standard process. This means that from arranging the appointment, to the repair, quality inspection and vehicle return. This means that the consistent service is ensured. There is no denying the fact that when it comes to retaining the value of vehicle, it is important to focus on the quality and regularity of its upkeep. 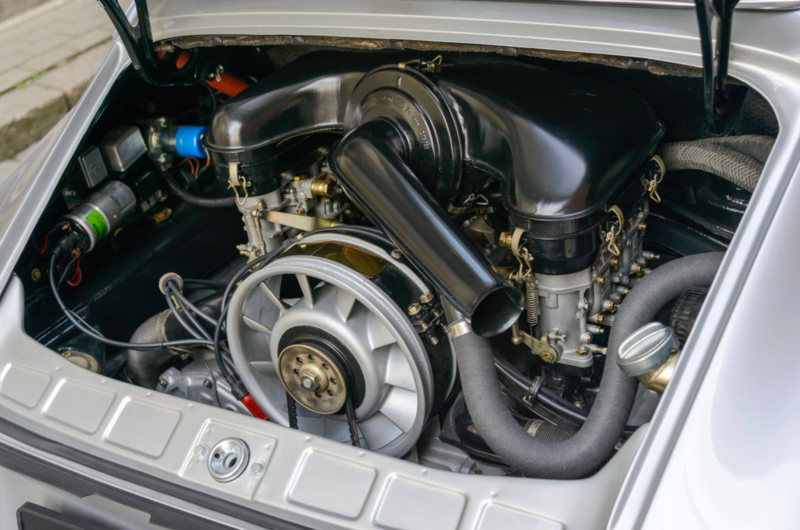 Your Porsche will retain its value in the long-term if it’s maintained properly. If you are in the search of Certified Porsche repair expert in Atlanta, ROOCK is the best choice. The expertise covers all aspects of maintenance, regular service and performance enhancements for your Porsche vehicles. 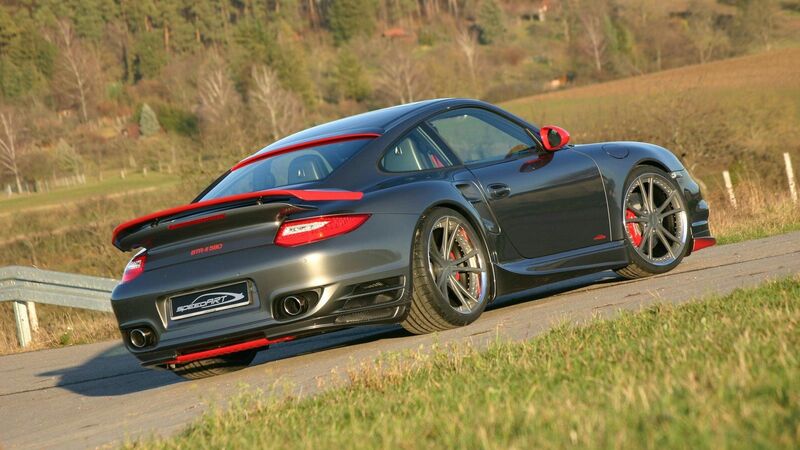 The best thing is that the company has the complete set of specialized Porsche tools and computerized test equipment. It includes all the factory diagnostic equipment to diagnose your Porsche in a proper way at affordable rates. Porsche technicians of the company work only on Porsche and have years of experience in providing maintenance service for all Porsche vehicles. All the tools and testing equipment are capable of performing the best and accurate repair service. In addition, some of the other maintenance services are scheduled tune-up, oil and filter change, brake fluid and flush services, transmission service and tire service to name a few. You can even visit the company’s website to gather more information. This way you will be able to know more about Porsche dealer repair in Atlanta and can even take the decision without any problem.